Missed it on the live feeds?  Get caught up with BBCAN After Dark. Monday-Friday.